I have been wanting to play a MMORPG, but I have a hard time getting into some of the fantasy elements of WoW. 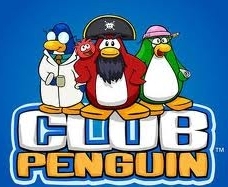 So, I thought I’d ease my way into the genre by starting with an MMO a little more my style – Club Penguin! The penguins are cute and inviting, which is perfect for kids ages 8 to tween, and me. While looks can be deceiving, I felt that my experience was what I expected, both affable and positive. I have to admit though, I was accidentally playing on servers with “Ultimate safe chat” mode for the majority of my gameplay. I didn’t realize I was playing in this mode until I read the Club Penguin Wikipedia page that stated some servers don’t let users write their own messages. Instead, users communicate through a set menu of salutations, questions, and comments. When choosing a server I didn’t pay attention to what the chat icon indicated (or maybe I didn’t see it) and figured that the servers with chat icons meant something important about me being able to talk, so I chose servers with the “chat icon”. I imagine kids would be more explorative than me in trying different servers and I would hope that parents would be more attentive to what the icons denote. I was surprised though that there was no hyperlink description to “Ultimate safe chat” in the server selection menu. Choosing a server on Club Penguin. I didn’t know what “Ultimate safe chat” was so I played on it. There are no hyperlinks or descriptions of ultimate safe chat when choosing a server. In any case, I finally did login to a server with open (but filtered) chat and found that the experience was more social than the safe mode experience. However, I was surprised how low the percentage of talking penguins was in the open chat mode. It seemed to me (in my short experiment) that the percentage of talking penguins in the open chat mode was lower than the percentage of talking penguins in the ultimate safe mode. In the open mode there were fewer penguins talking, but those that talked spoke a lot. In the safe mode there were more penguins talking, but each penguin spoke less. If this observation is correct, it makes sense since in the safe mode users may feel more open to chatting via the menu system but don’t use it to have long conversations. In the open mode, some users may be apprehensive to chat out of fear of not knowing what to say, or maybe they just want to read what others say or their friends aren’t around to talk to. I could also foresee users making friends and then having more in depth conversations with them in igloos and not highly populated places. There is so much to interact and engage with in Club Penguin it’s difficult for me to absorb it all in just one week of gameplay. I tried all 19 mini-games, daily challenges, spy mission, reading stories, collecting coins, and of course throwing snowballs! I did not spend that much time with pets/puffles, finding surprises, or attending events/concerts. The mini-games in Club Penguin could be another blog post entirely. In summary, there was a diverse set of games. There were games you could play at your own pace (Ice Fishing), sandbox games (DJ3K), classic arcade games (Thin Ice, Astro Barrier), puzzle games (Pufflescape), and fast twitchy games (Puffle Launch, Cart Surfing, Puffle Rescue, Pizzatron 3000). 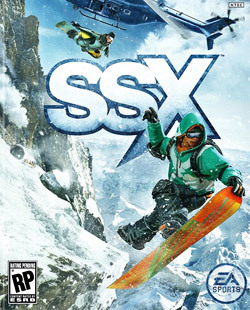 Some games had great in-game tutorials and instructions (Thin Ice, Bean Counters) while other games I struggled to learn how to play or couldn’t find the instructions (Catchin’ Waves and Sled Racing, respectively). The spy mission gameplay also added to the virtual world by providing an adventure game with various short missions to solve. I gravitated toward playing the mini-games with interactive real-time play against other users. Both Sled Racing and Card-Jitsu offered synchronous play, Card-Jitsu being more popular of the two. I wanted to be where other users were, even if it meant playing a game that I thought was so-so compared to another game that did not have real-time play (I’m sure this observation would mean something in a personality test). If a spot was empty I (along with others) would leave. I gravitated toward where there were other penguins. I was most attracted to the synchronous games such as Card-Jitsu, there were always users playing it. I was also happy to take a break from other penguins and play games alone. I was surprised at the level of challenge in some of the games – at one point in Pufflescape I felt as if I was playing Braid because I was having such a difficult time getting a key. 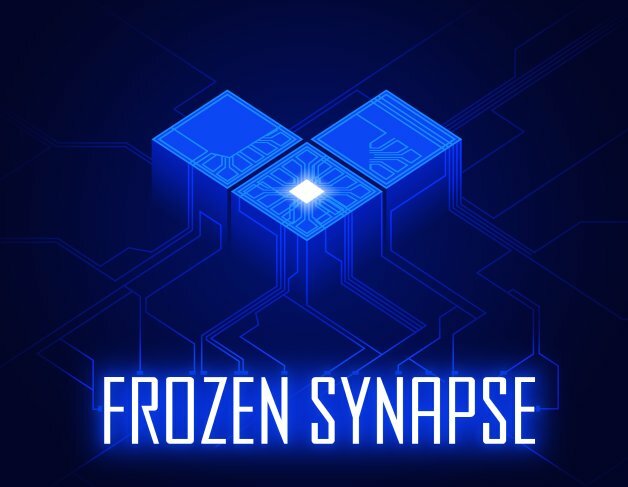 I don’t doubt that a child user would be able to solve the puzzles – the level of gameplay kids are able to achieve at young ages is impressive and I’m glad to see that Disney understands their capabilities and wants. I liked the implementation of maps and spaces. It was clear how to access games, places, shops, pets, chats, and igloos. The UI was easy to navigate and understand the big picture of the virtual world. Arrows were also useful in finding a specific game or exiting an area. Navigation and understanding the layout of the world was easy with the map and teleportation device. It was very helpful to visually see what other users could do, where they could go, what they attained (puffles, items, etc. ), and the actions they did (dancing, waving, etc.). It gave me ideas for my own gameplay and what I could accomplish. For example, I was watching other players play Connect 4 and got ideas for gameplay strategies while I was waiting for my turn (it’s been a long time since I’ve played Connect 4!). It was too easy to do the same thing over and over in the virtual world. I imagine a lot of players login and go directly to their igloo or a certain game each time. I needed more incentives to try new and different things. In one respect it’s nice to be able to master a part of the game, such as a player repeating the spy test to get a perfect score (yes, I did that), but sometimes the player should be encouraged to meet other penguins, try new games, or complete more spy missions. I had trouble getting my questions answered – I thought in an MMO you could just ask other players for help but I didn’t find this to be true. In playing in ultra safe mode, I was frustrated because I couldn’t ask specific questions about gameplay. In open chat mode, I would ask questions, but I didn’t get any responses. Maybe I was perceived as a n00b? Or maybe the other players didn’t know the answers? I went on a few tours, but one of my tour guides ditched me! I do like the idea of tour guides but the current implementation could be more effective, such as having the tour guide stay with the player a little longer and have them play a few games with them. I would have liked more cooperative play. Perhaps if I’d made more friends I could have gone around with them, but I didn’t see that many players walking around together. It would have been nice to have games that incorporated team work and communication with other penguins. 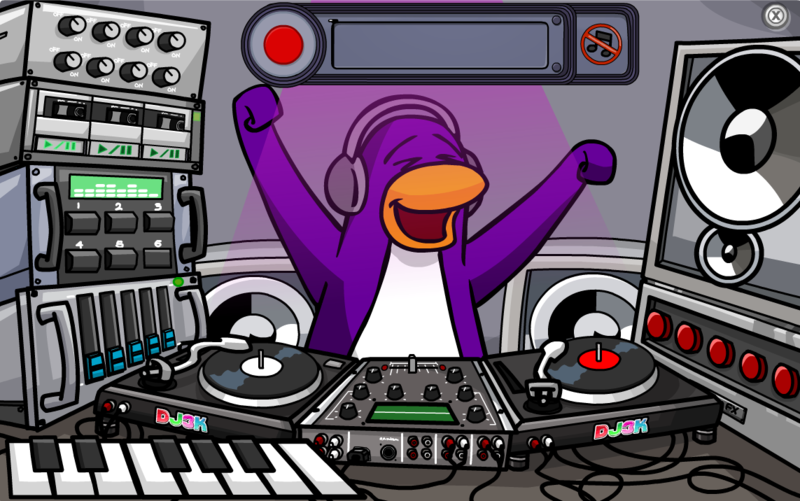 For example, the DJ game could be modified to be able to DJ with a friend or battle another penguin and let a crowd decide who is the winner. 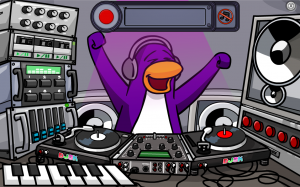 Mini-games such as DJ3K could be modified to include more cooperative gameplay. Learning from other players was so valuable I would have liked more opportunities to see what other penguins do (i.e., what they play, their actions, their strategies, where they go) so I could go out and do the same (or similar with my own twist on it). Even characteristics such as seeing what outfits and items other users have attained gives me ideas for what I can do with my penguin. Seeing what other penguins do makes me ask myself, can I do that? This type of encouragement and friendly competition could be very rewarding.